Alborada Innoeventos have a great variety of additional services to make your event special with the best prize. Candy trolley: we have to your entire disposition a cute candy trolley, to rent it. 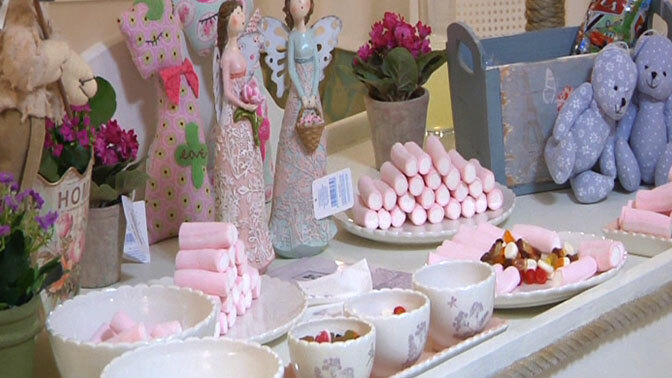 Also we could make a candy table…details that make the different! 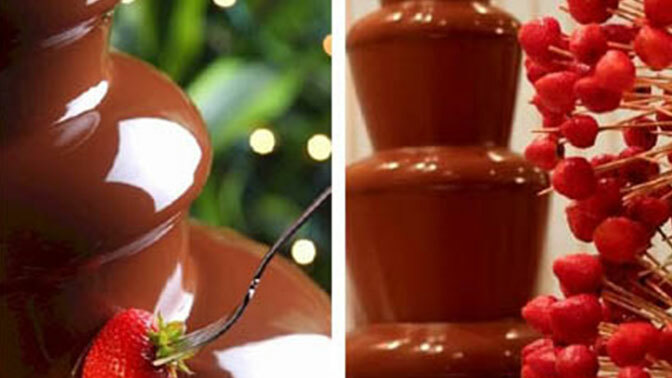 Chocolate fountain: we have got a chocolate fountain for about 50 people or for 150 people. A beautiful memories! Dj: our professional dj personalize your event. Animation: Our little kids need to enjoy the event as us. Extra dinner: we offer a special services for the weddings. 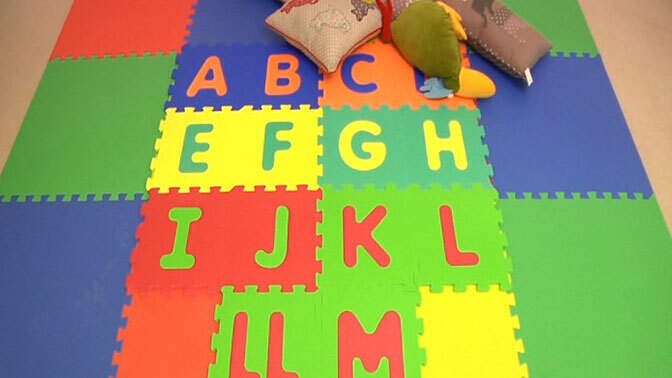 Kid’s zone: we offer an exclusive a special area for the smallest ones. 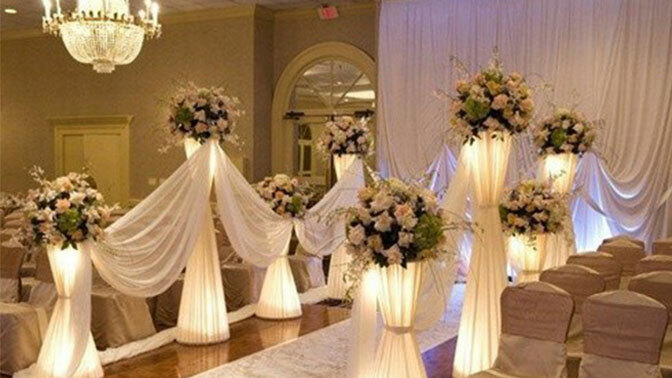 Come to see our installations y we’ll explain how we’re going to make reality your dreamed event. If you have doubt, come to see us, we’ll inform you about our offers!